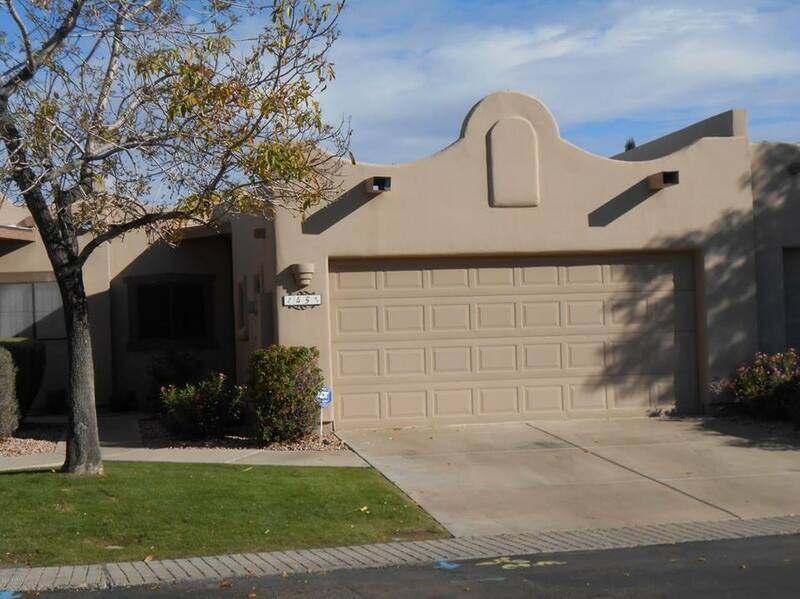 New listing coming this week in the desirable Copper Basin sub division in San Tan Valley. 2733 E. Superior Rd. San Tan Valley 85143. 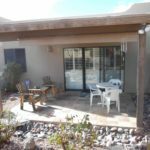 This home is 3 bedrooms, 2 bathrooms and is FULL of upgrades including plantation shutters, security door, low maintenance landscaping, and new paint. 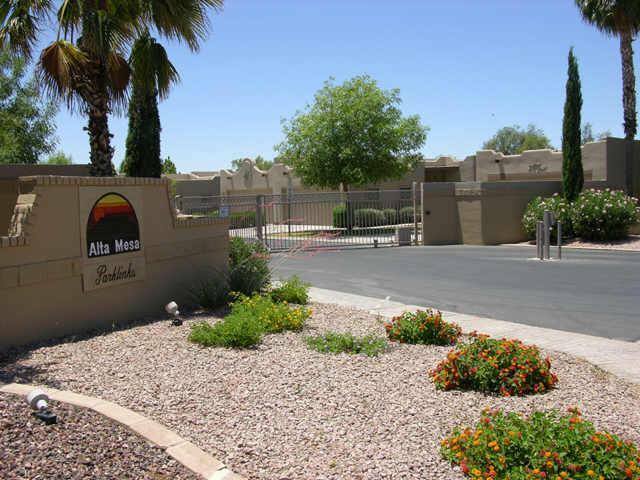 Great 2 bed 2 bath condo in Mesa! Exclusive listing, call today for a showing! 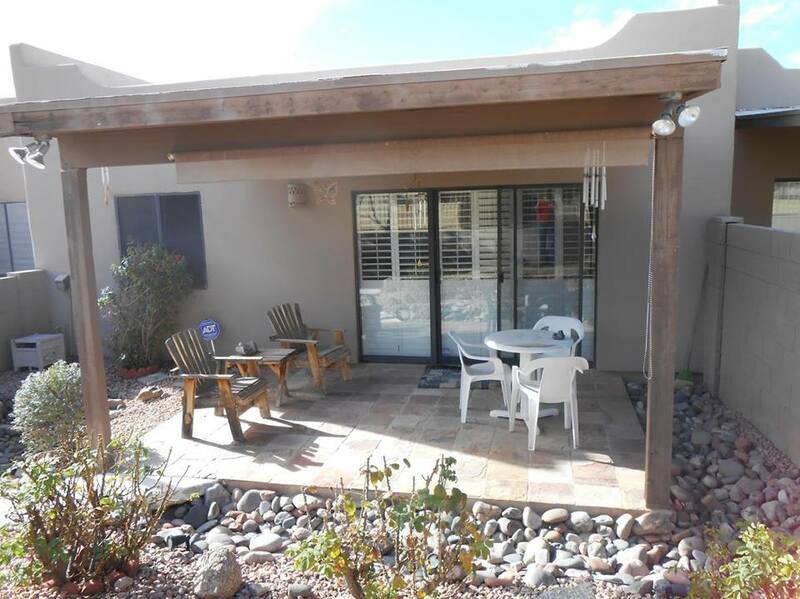 This single story 1600 SF San Tan home will be available soon. Keep your eyes peeled for this to hit MLS. It wont last long! 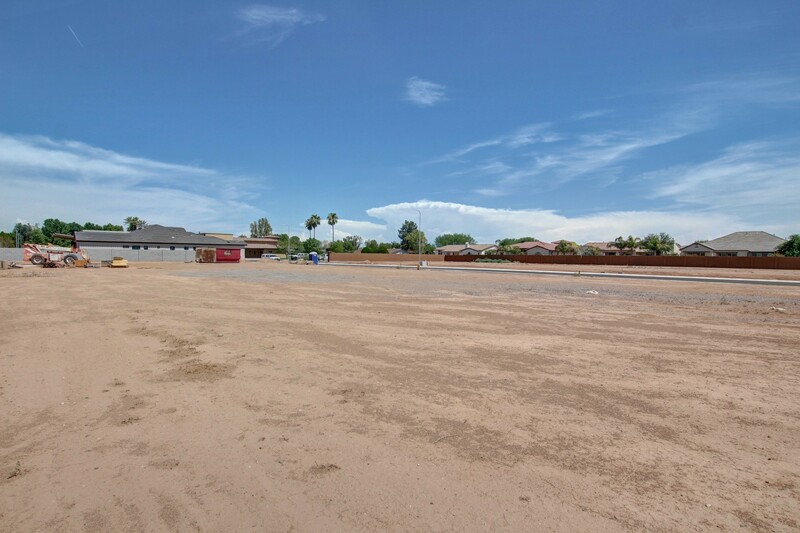 Are you looking to build your dream home in Chandler? This is the perfect place! Close to shopping and San Tan 202. Do not miss out on this one!! 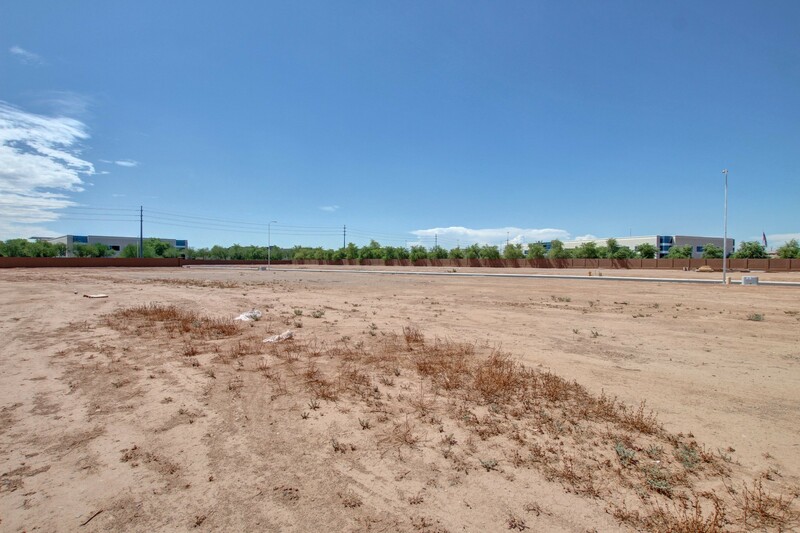 This lot is nearly a half acre for only $325,000. You will not find a better deal!! 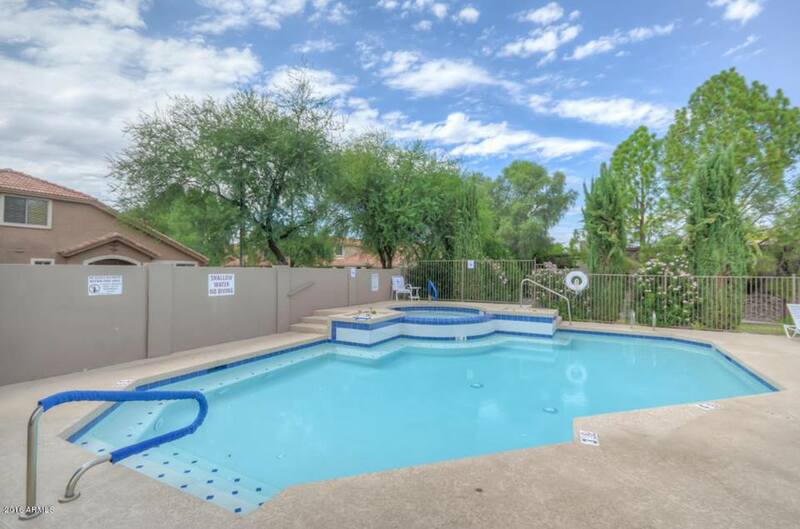 Call today for more information 480-298-0708.